Nearly 5 years ago a bride, Erin contacted me for her wedding, I told her I wasn't available because 5 years ago, I was only shooting about 4 weddings a year. She emailed back and said "are you sure? here's where the wedding is"...with a link to The Enchanted Barn. I was instantly sold, I had to work here with Erin, it was the perfect wedding it opened more doors for me than I could have ever dreamed of, every year after I have been fortunate enough to work at the barn, it's come along way the first time I was there it had port-o-potties! 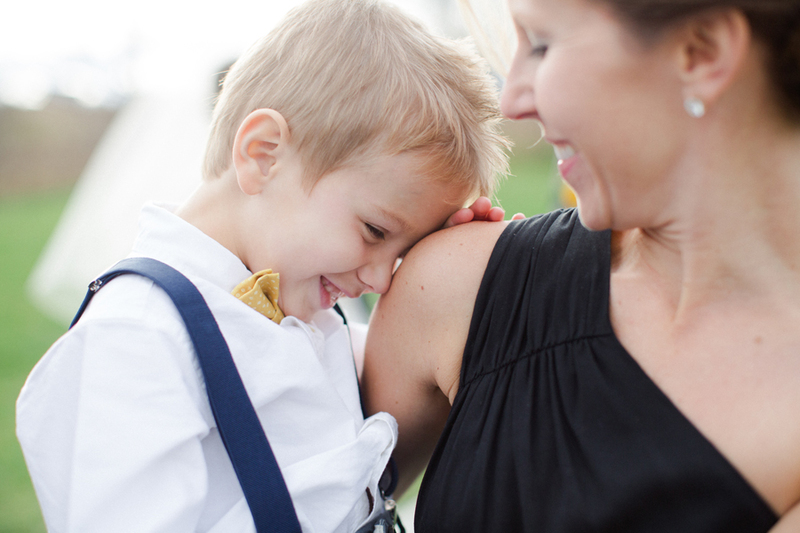 This year I was honored and excited to come back with the Sorenson Family for Erin's brother Nate's wedding. 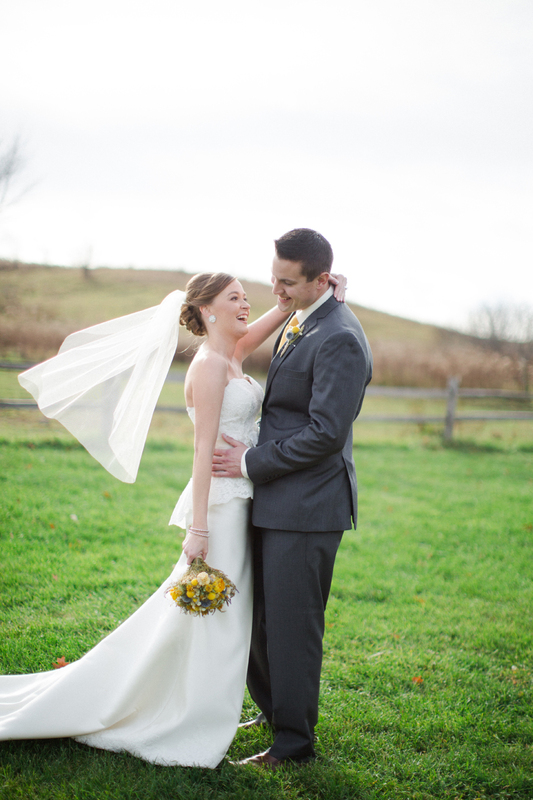 Whitney and Nate planned a simple and breathtaking wedding on a beautiful November day. 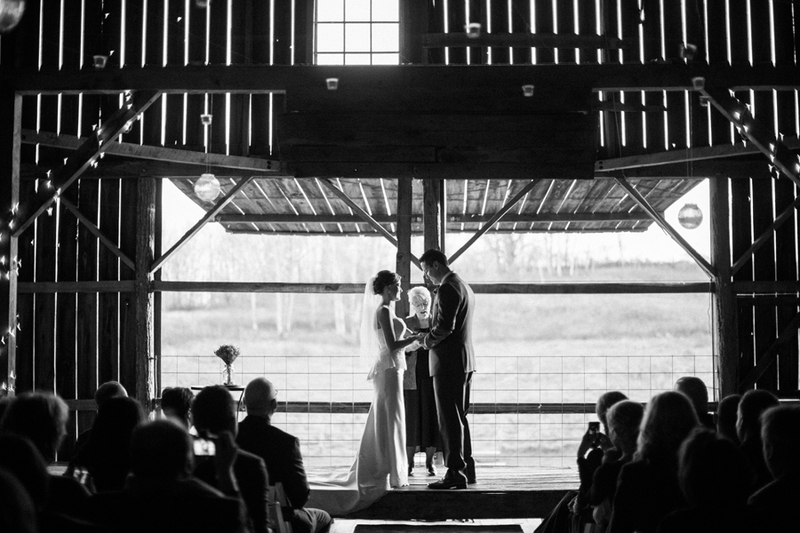 Her dress, his suit, this barn, it all worked perfectly. 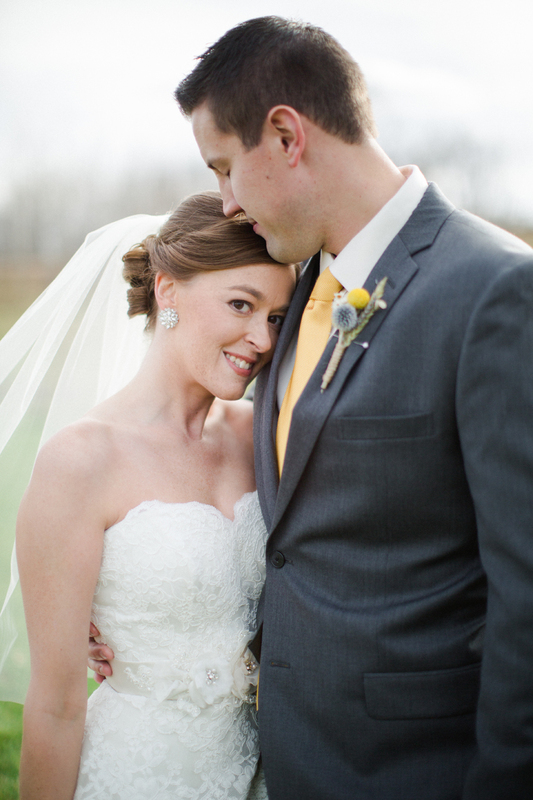 I loved Whitney's timeless details in her peplum wedding dress, dried bouquet and finger tip veil. 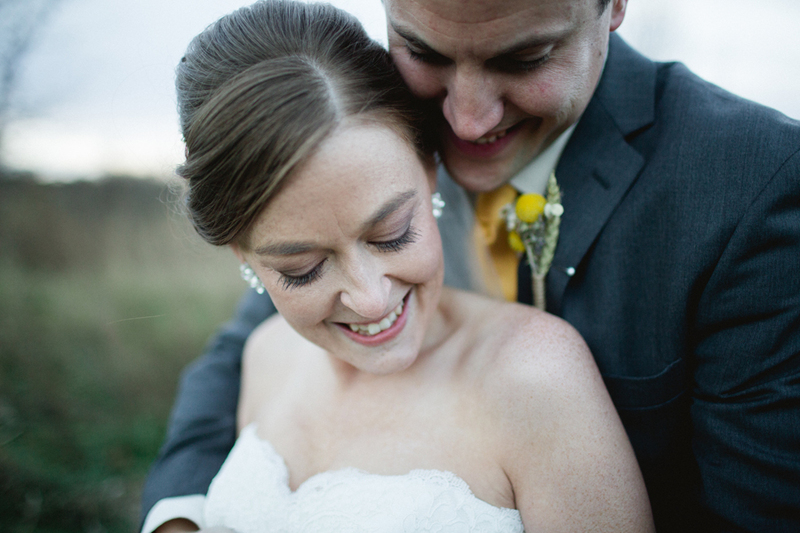 The barn was as always a perfect backdrop for this gorgeous and intimate wedding. I'm so excited to share this preview, enjoy!